Ol’ Faithful; the pump has earned the reputation as the workhorse of American shotgun hunting. It is easily the best selling and most frequently fielded gun in the United States, certainly due in part to a comparitively modest price. The other likely factor contributing to popularity of the pump is that so many youngsters are started on this economical option and just can’t seem to shake the affinity or fond memories that keep them hooked for life. 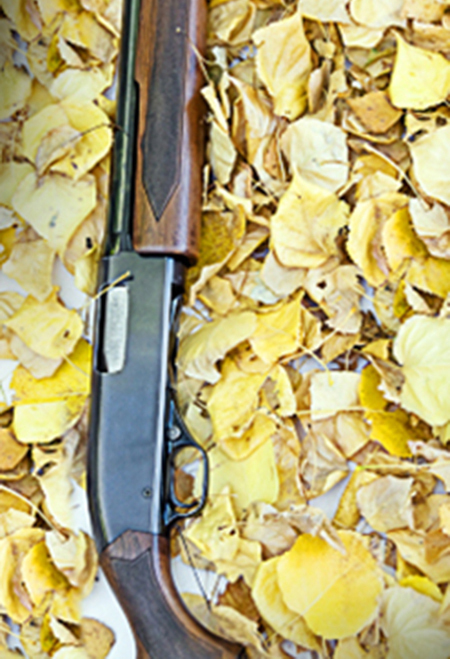 Sturdy construction and reliability are the other standards which make the pump gun required equipment for so many hunters. Regardless how many shells cycled, or if it is drug through the dirt the pump gun is still gonna go bang. Relative ease of assembly/disassembly also tends to pay off in the field with simpler cleaning and repairs when needed — this may be a bit less true with older models. Shooting proficiency often depends on comfort level and experience with a particular weapon, but one of the few perceived disadvantages of using a pump is having to reaquire the target after cycling a round. But let’s be honst, there is just something cool and primeval about the sound of a smooth pump action cycling that makes one feel truly at home shouldering it. Shooting a true double on wild birds with a pump gun is a feat rarely seen.